It is possible to add users to your Global relay archiving service directly through your Cobweb Control Panel. 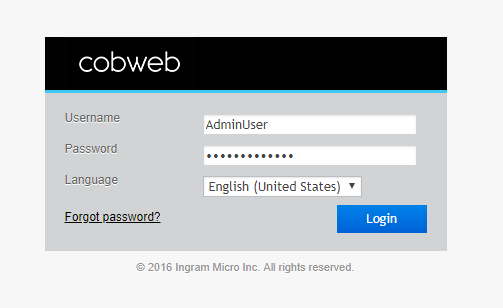 1) Head to the Cobweb Control Panel at https://controlpanel.cobweb.com and log in using your administrator login. 2) Once logged in navigate to more services using the top ribbon menu. 3) Under more services select ‘Global Relay Archiving’. 4) On the next screen, you will see information relating to your Global Relay account. TO view the users currently being archived head to ‘Recipients’ on the secondary ribbon. 5) On this screen, you will see a list of the users currently being archived with Global Relay. Use the ‘Add’ button to add users to this list. You can add multiple users at a time. 6) To add users on this screen you simply check the checkbox on the left-hand side to select the users you wish to add to the archiving service. Once you have selected all users required, hit the submit button at the bottom of the page.